Follow Firestar's flight from animated Amazing Friend to Marvel Universe mutant mainstay! First, meet Angelica Jones in an adaptation of her classic cartoon debut alongside best buds Spider-Man and Iceman, then get her full story as she blazes her way into the world of the X-Men. 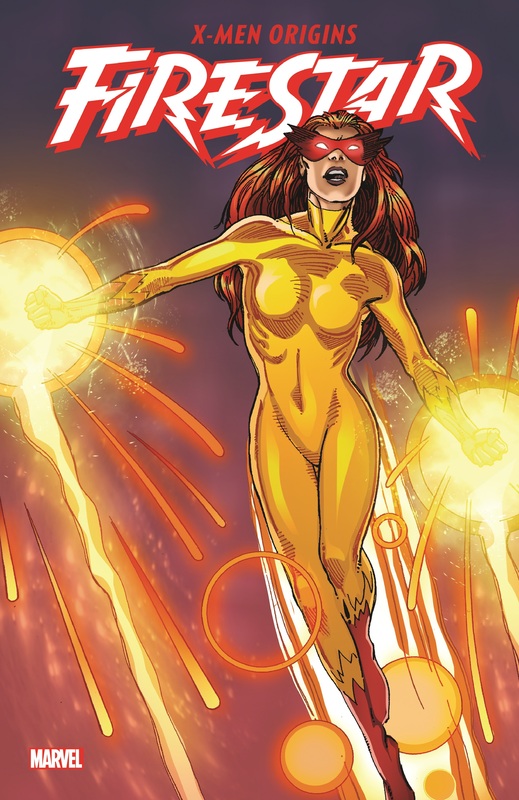 But if Emma Frost has her way, Angel will grow into one of the team's deadliest foes! 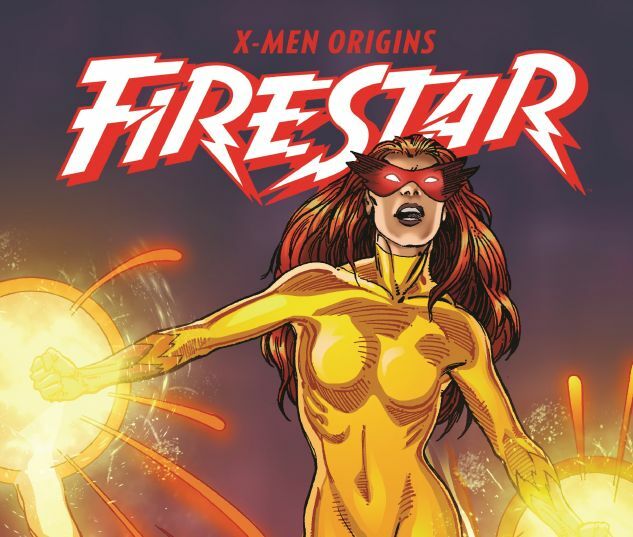 Is Firestar fated to be one of the White Queen's Hellions, or can she force her freedom and forge her own heroic destiny? Spider-Man and Iceman better hope it's the latter by the time the three enjoy a bona fide in-continuity team-up. Collects Spider-Man And His Amazing Friends #1, Uncanny X-Men (1981) #193, Firestar (1986) #1-4, Spider-Man Family.